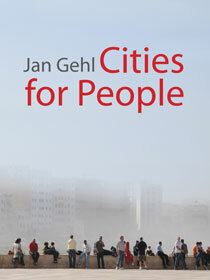 Jan Gehl is a founding partner of Gehl Architects—Urban Quality Consultants. 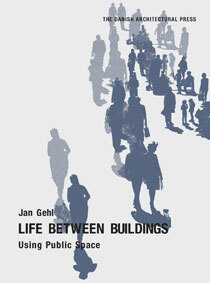 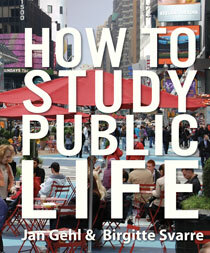 He is the author of Life Between Buildings and Public Spaces, Public Life. 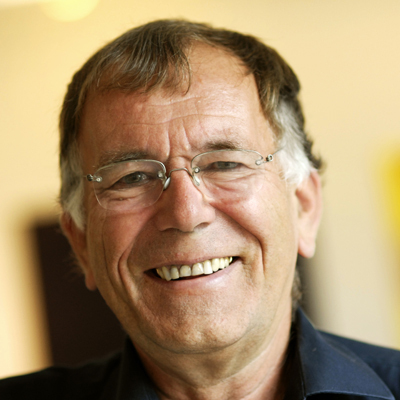 He has received numerous awards for his work and is widely credited with creating and renewing urban spaces in cities around the world, including Copenhagen, Melbourne, New York City, London, and many others.